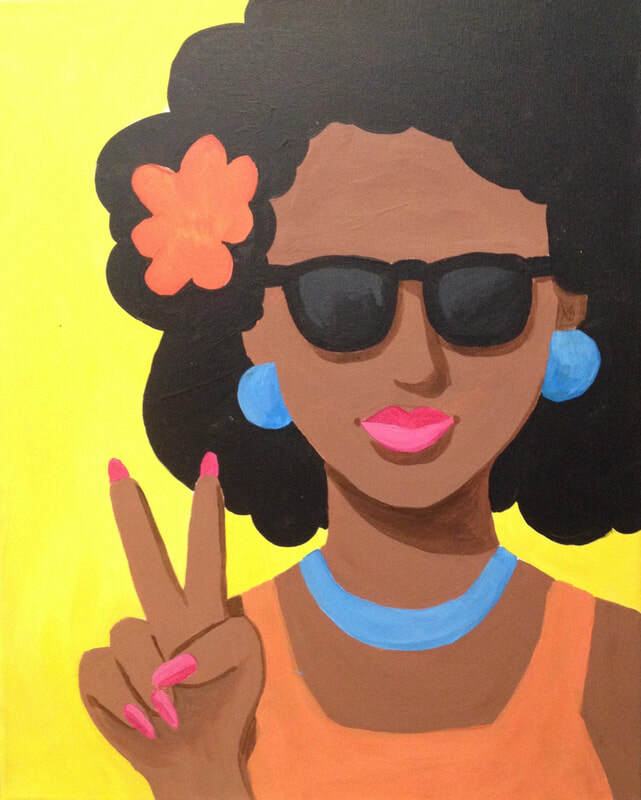 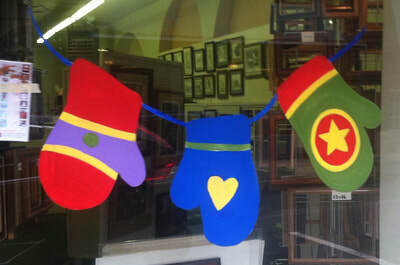 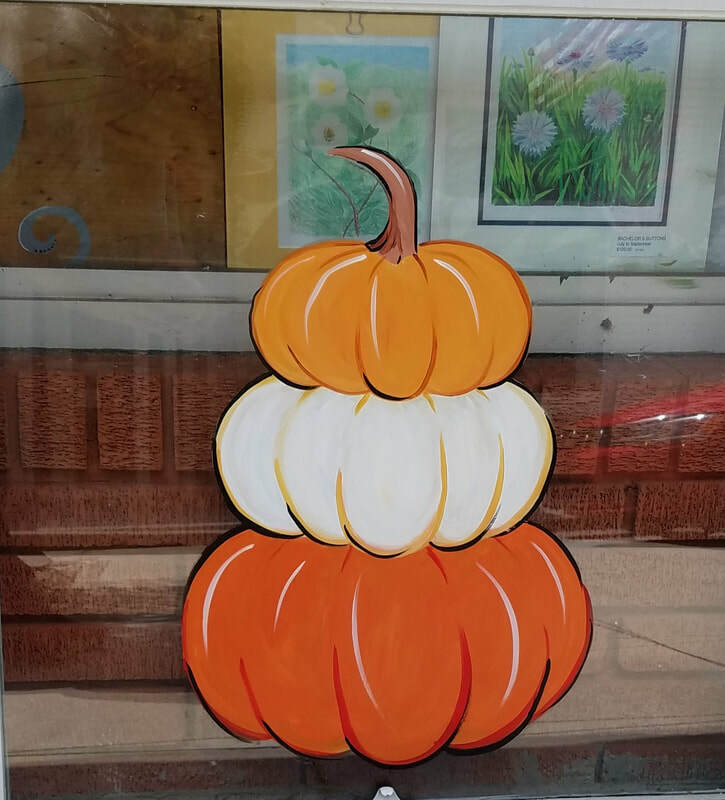 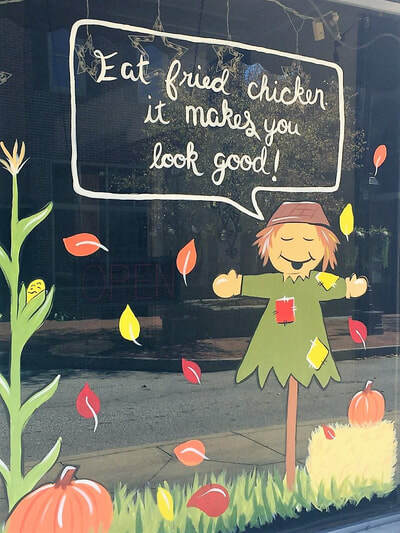 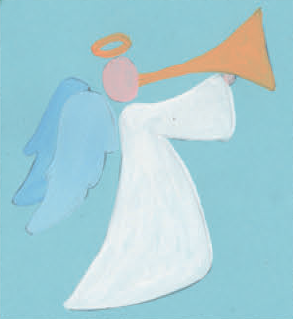 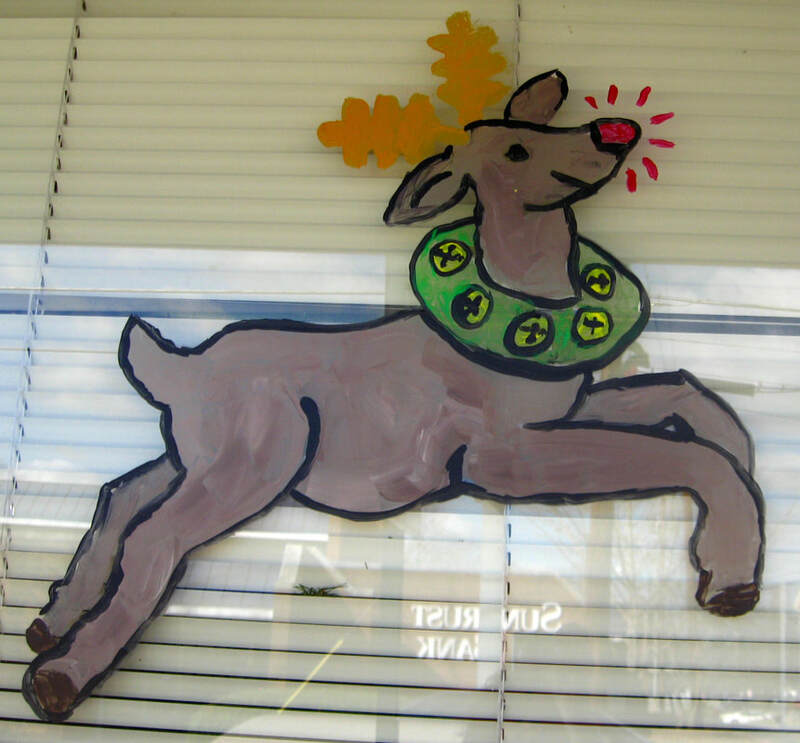 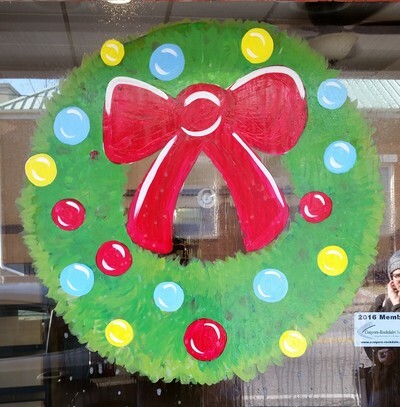 We get so much joy out of bringing festivity and fun to local storefronts! 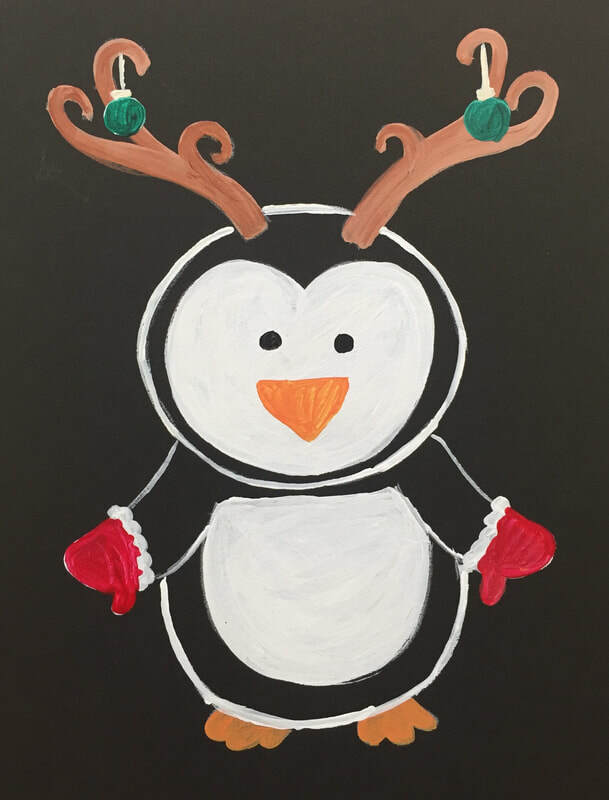 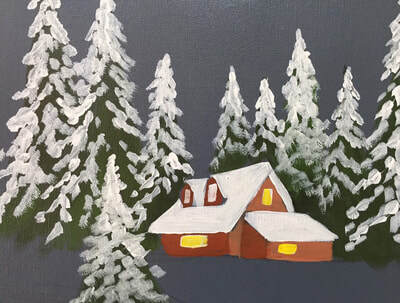 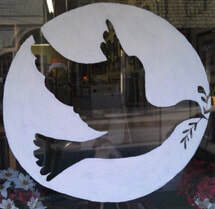 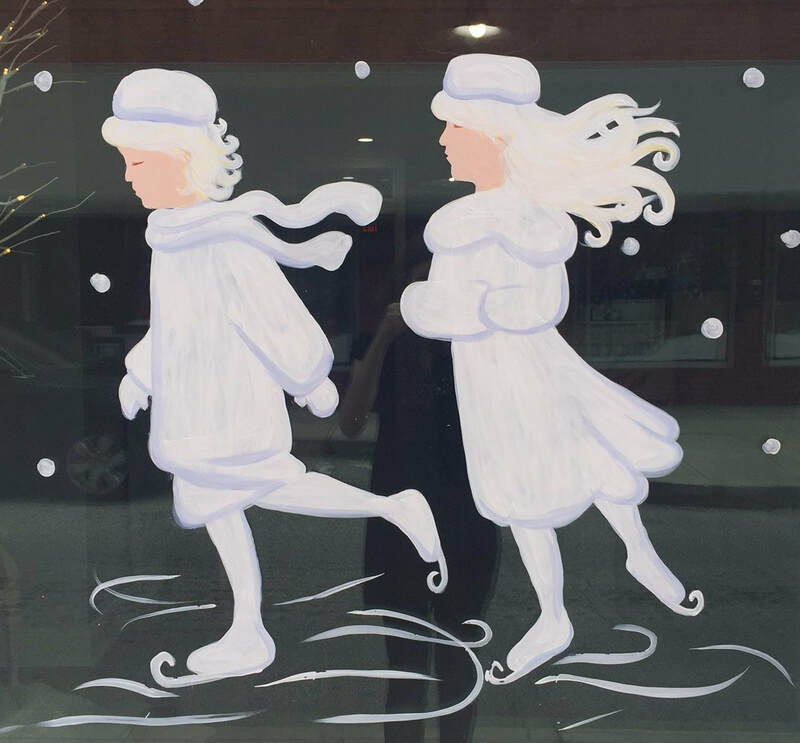 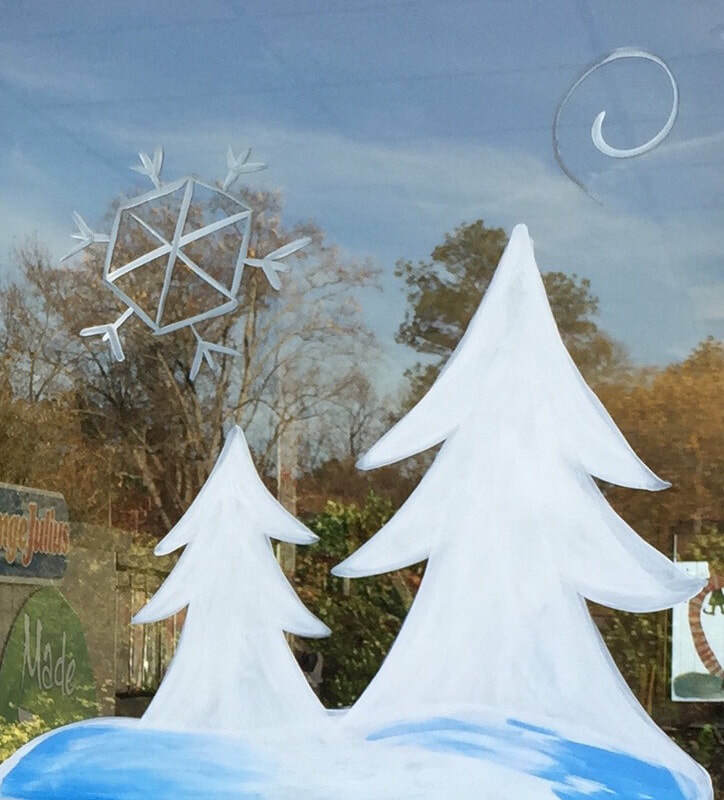 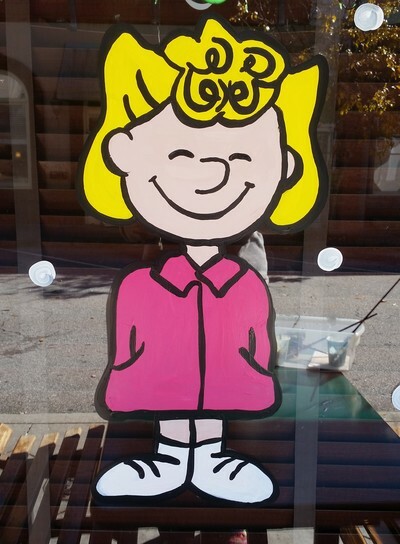 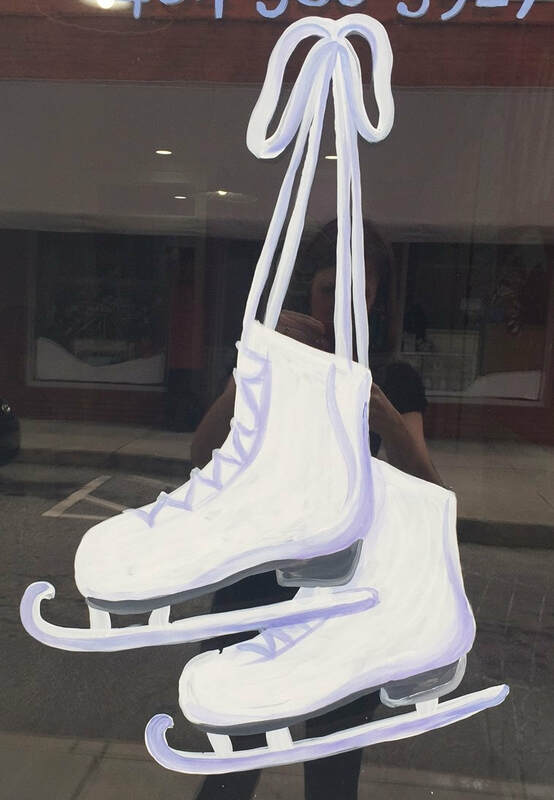 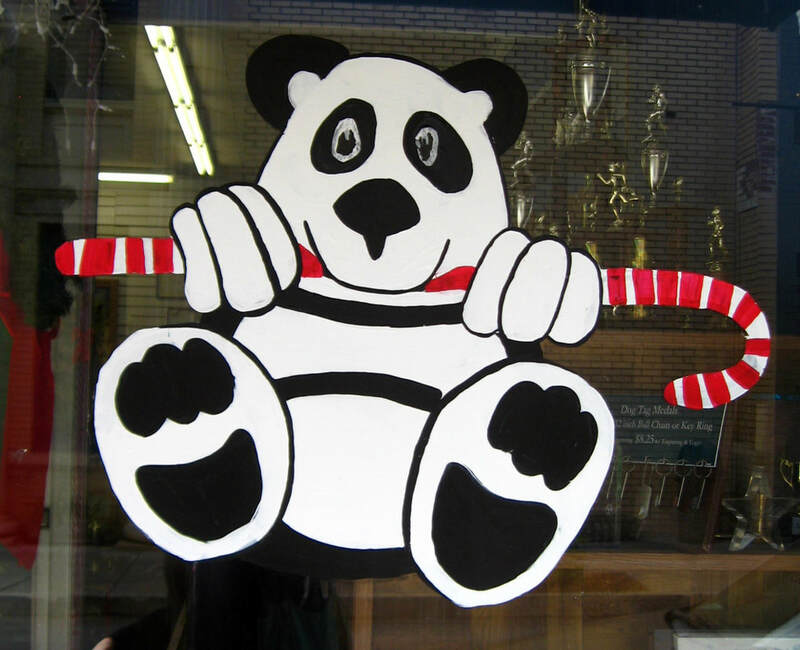 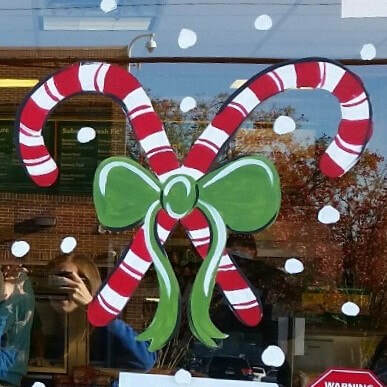 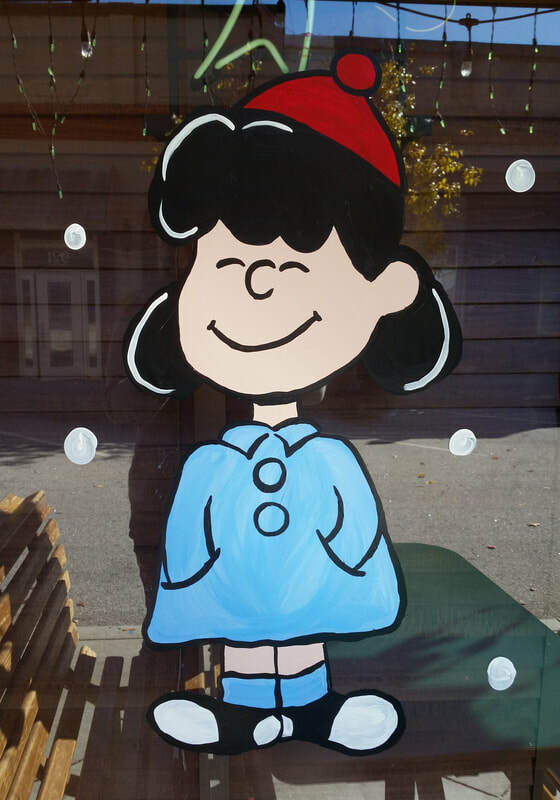 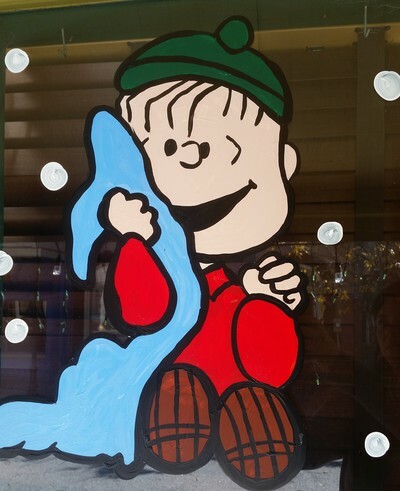 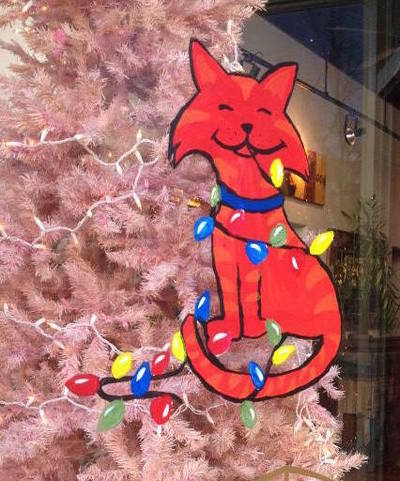 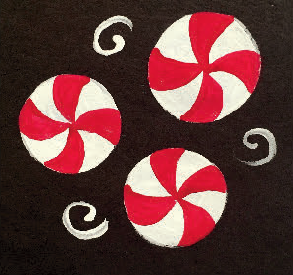 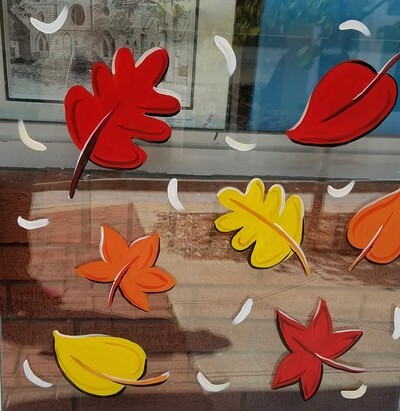 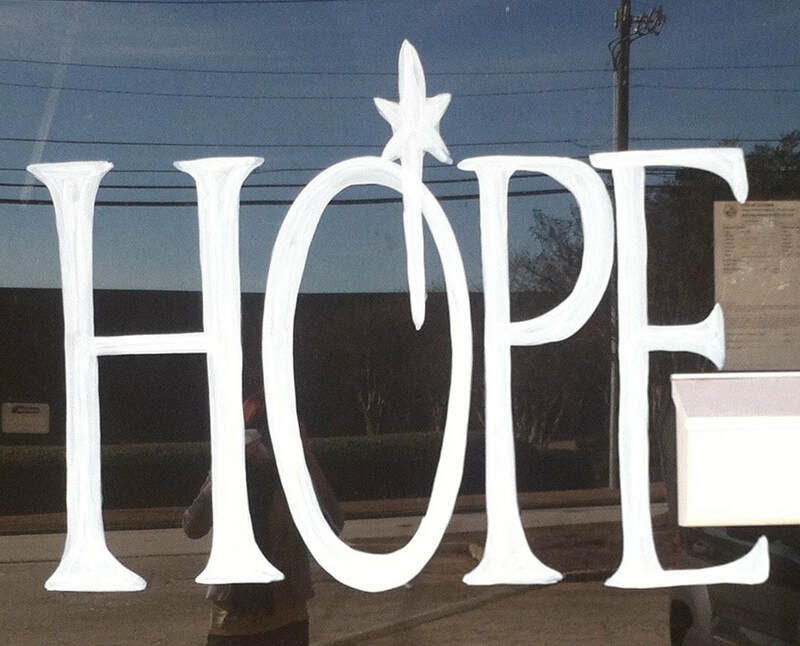 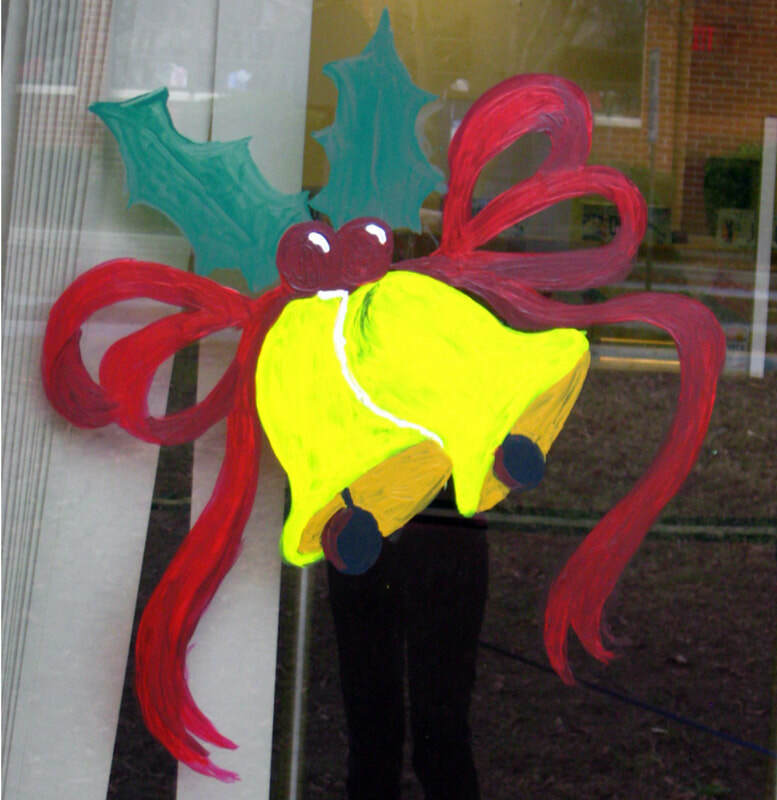 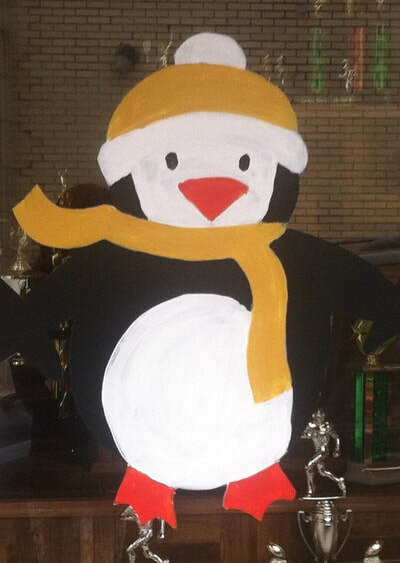 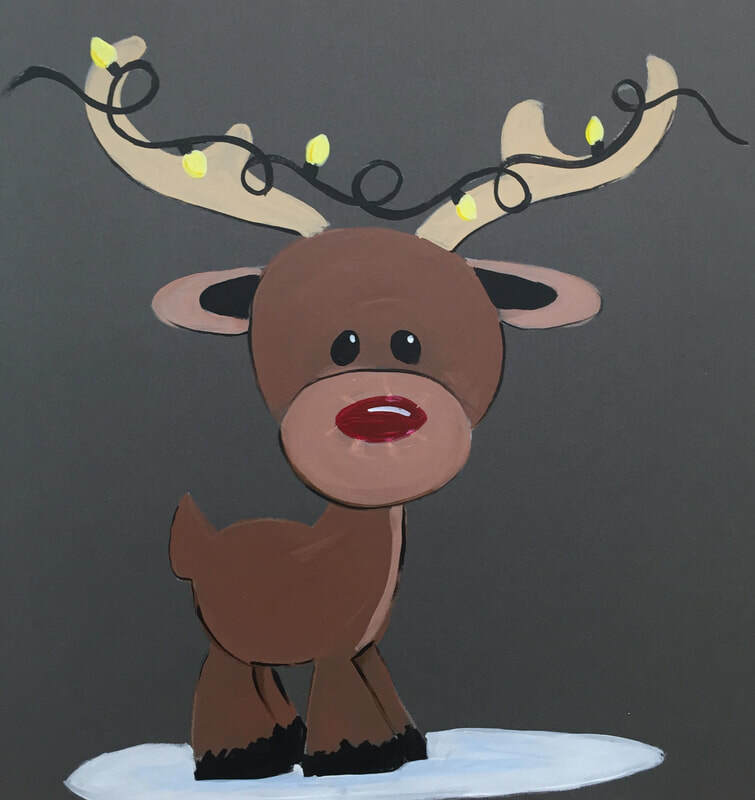 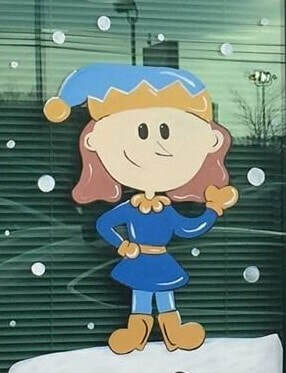 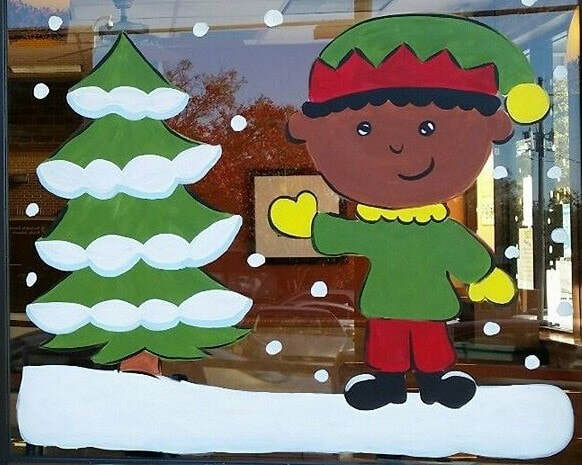 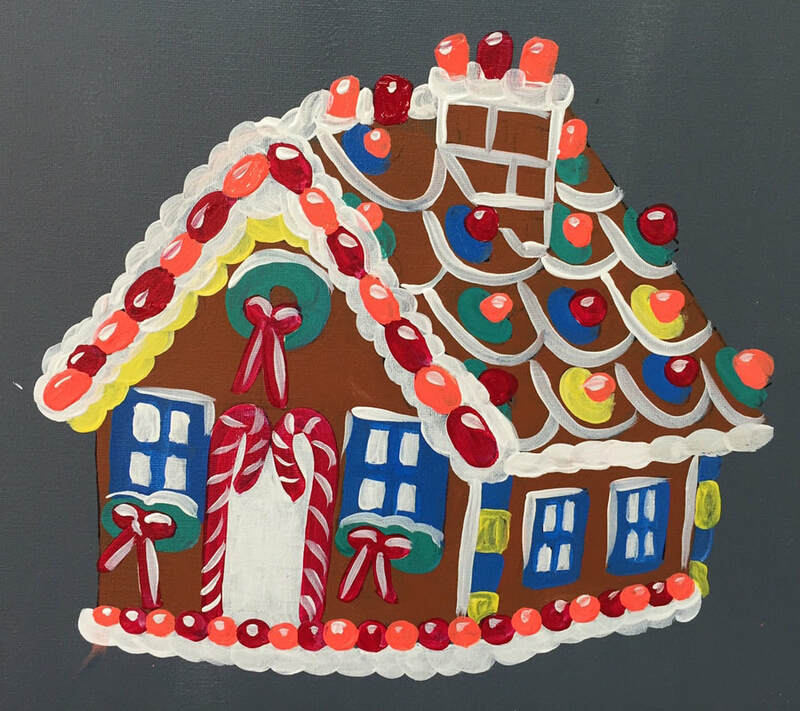 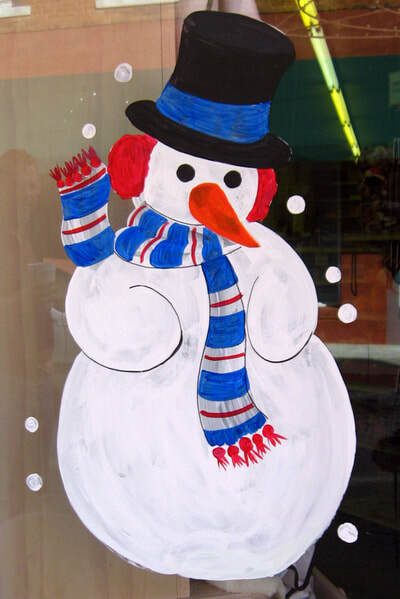 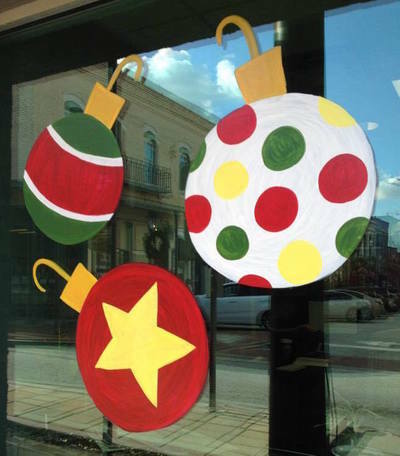 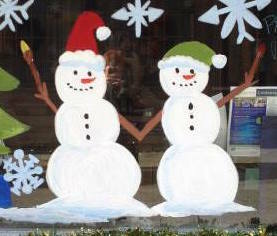 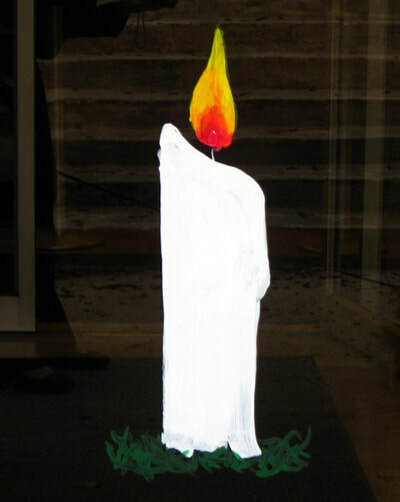 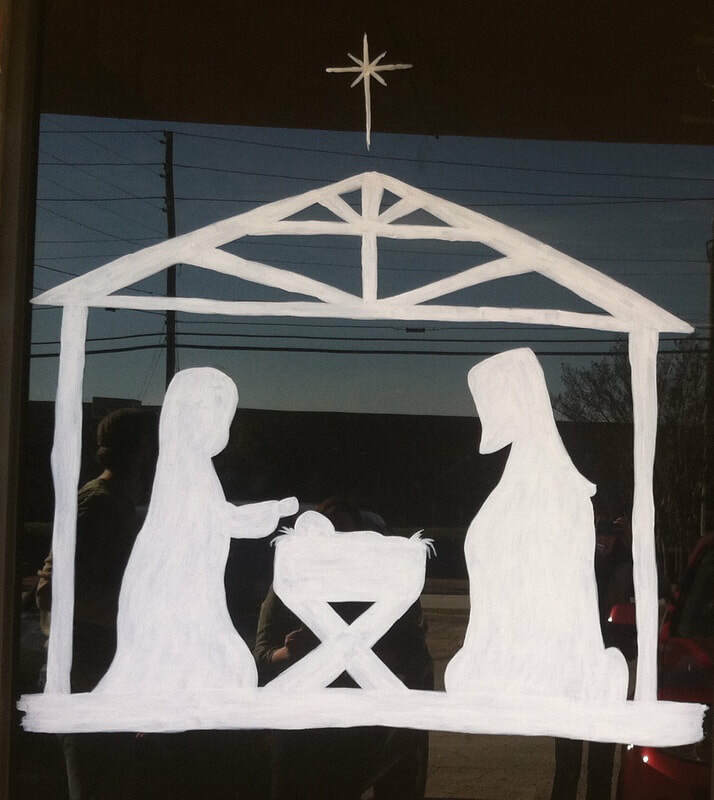 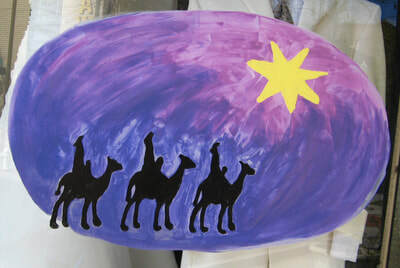 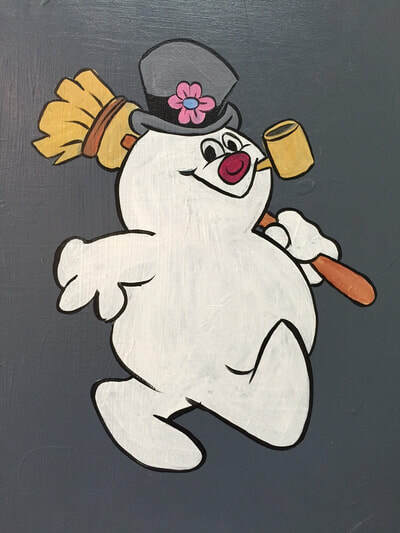 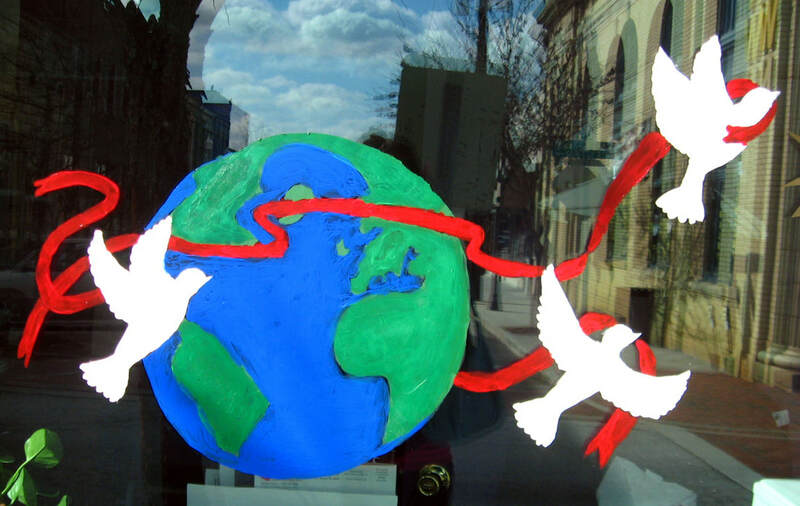 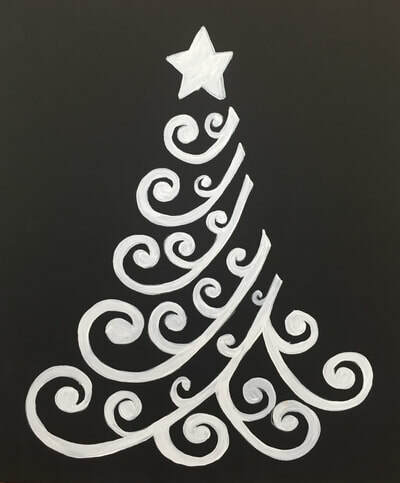 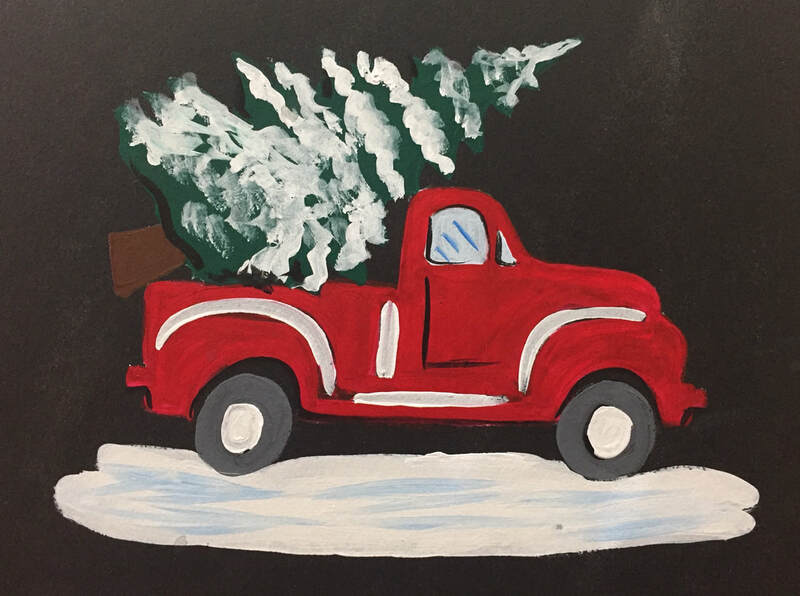 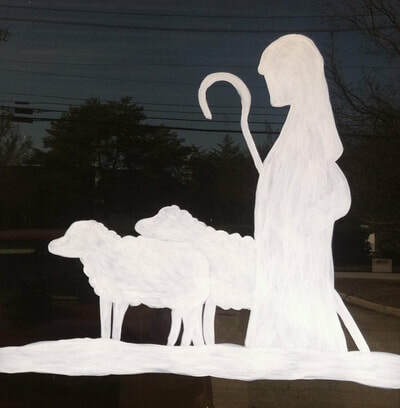 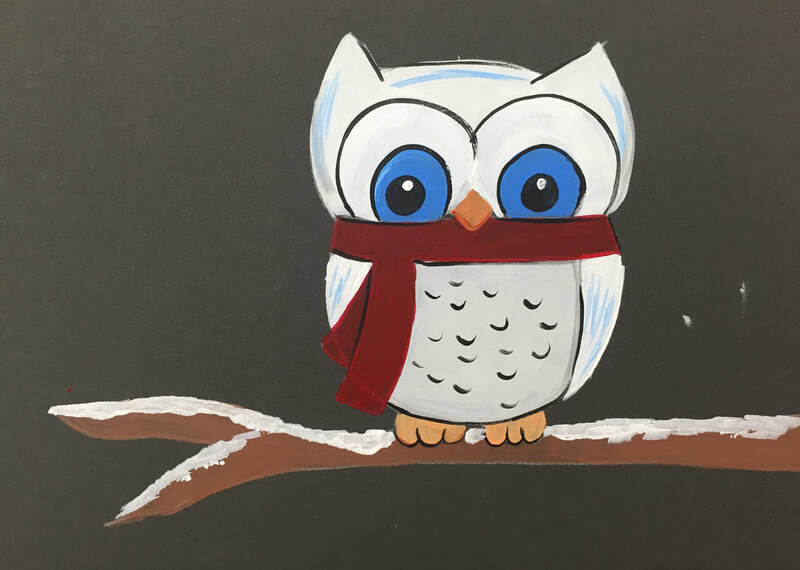 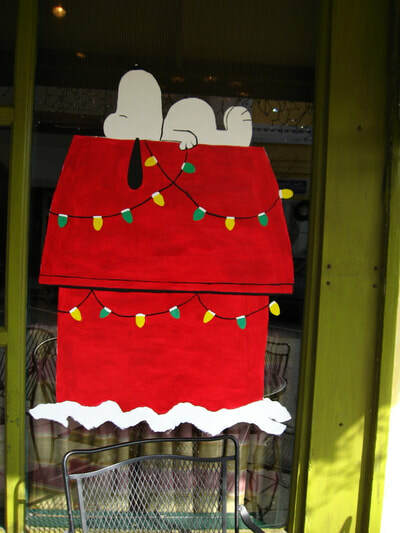 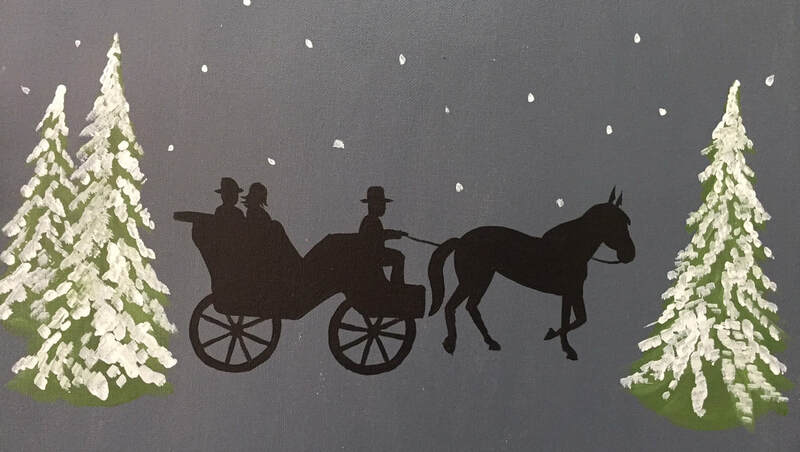 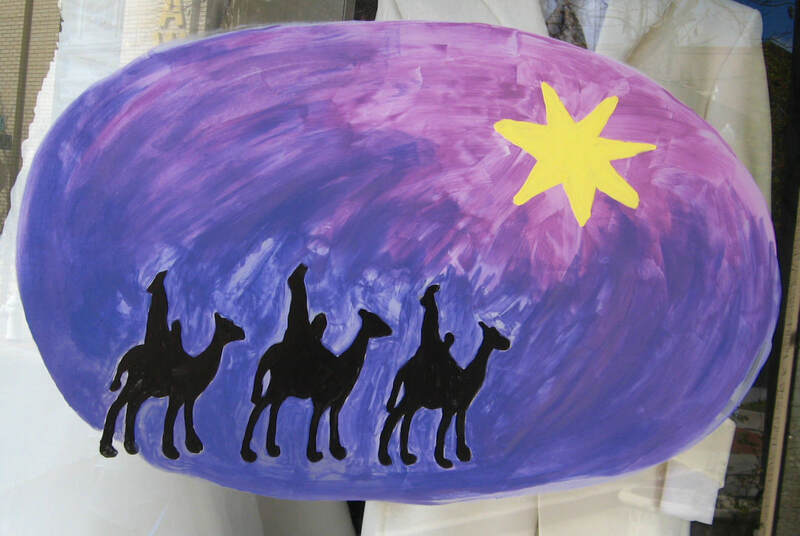 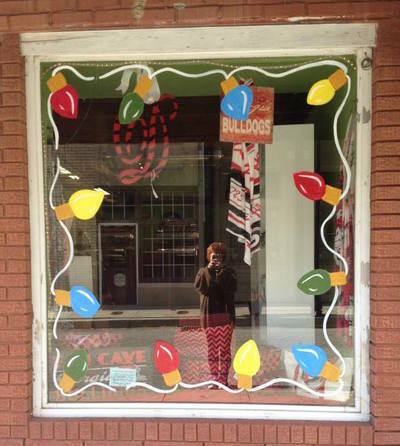 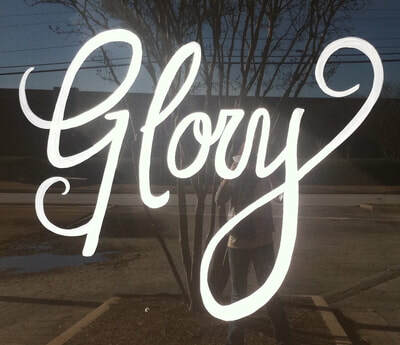 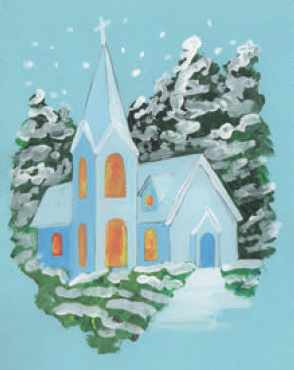 We are known for our Christmas window painting, but we also paint windows all year long! 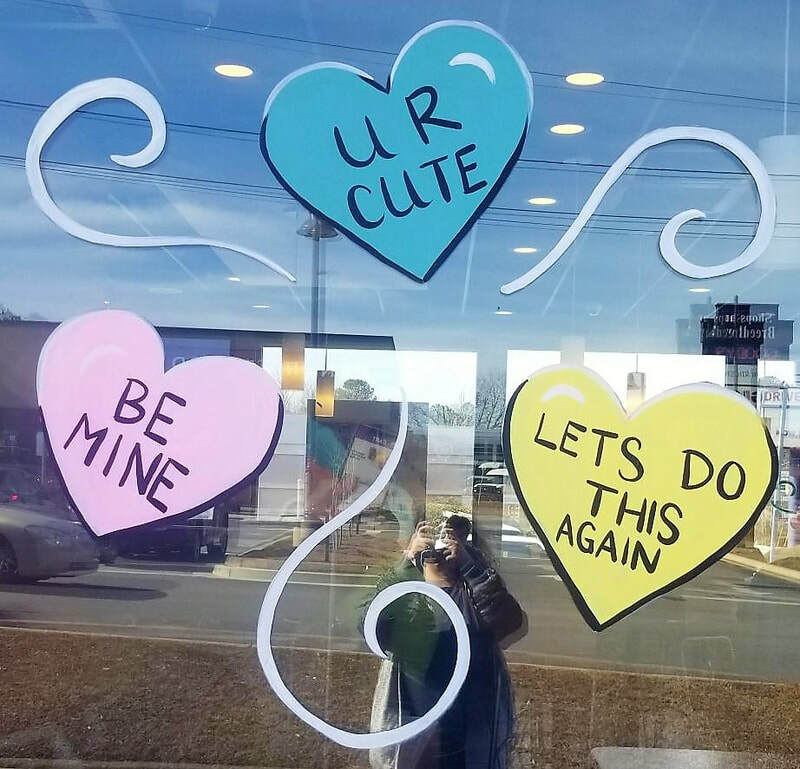 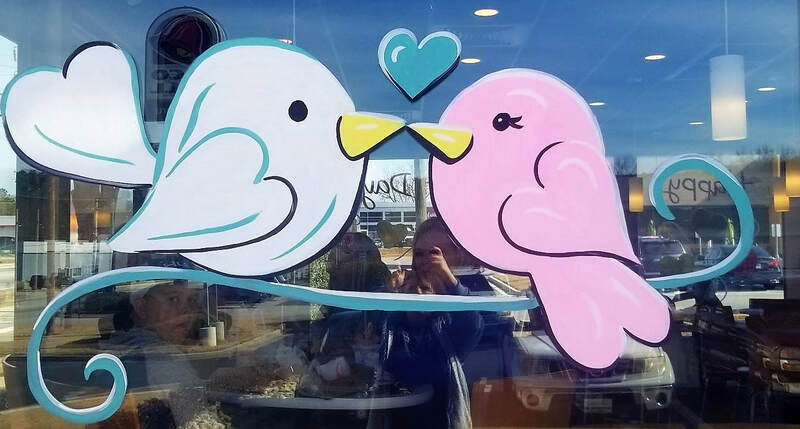 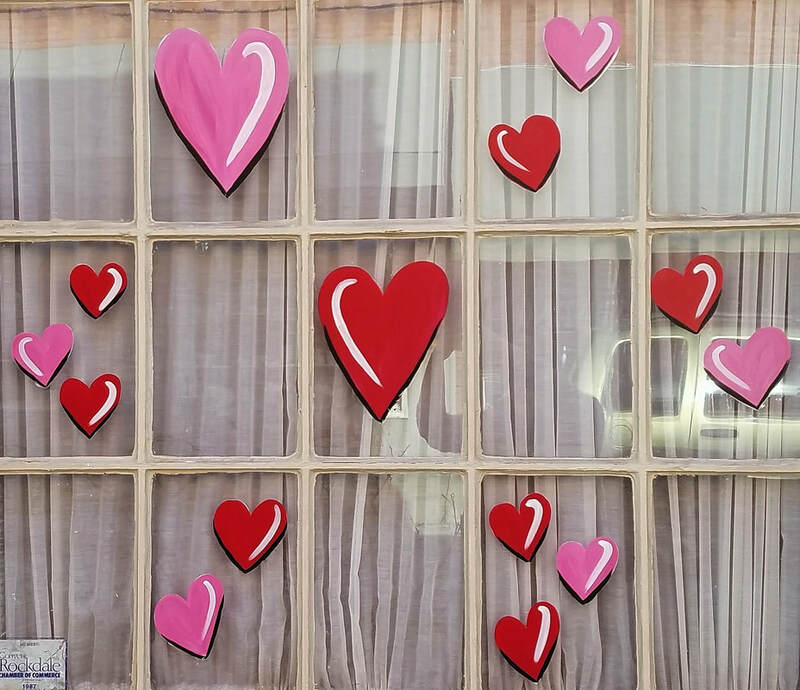 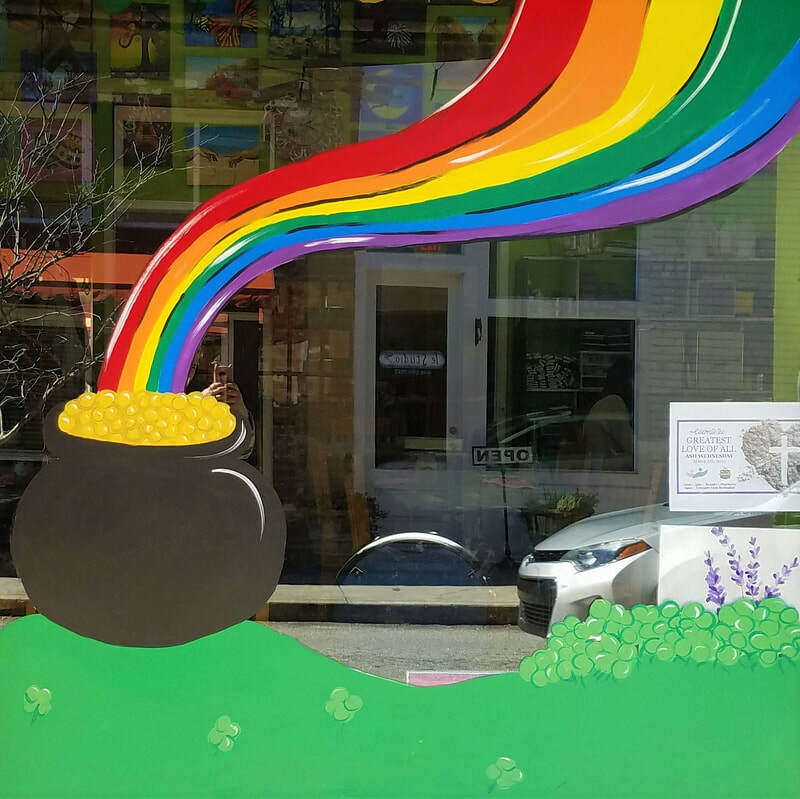 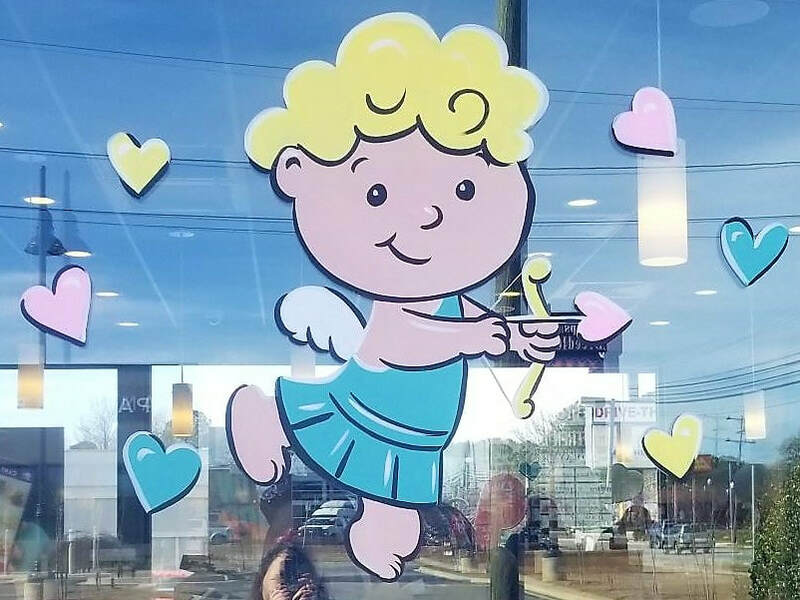 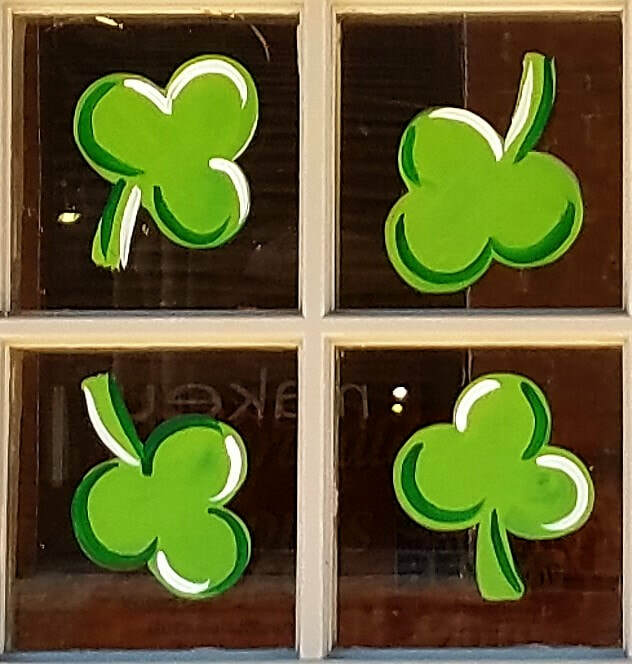 Let us make your storefront welcoming and eye-catching with Valentine's Day windows, St. Patrick's Day windows, Easter windows, and more! 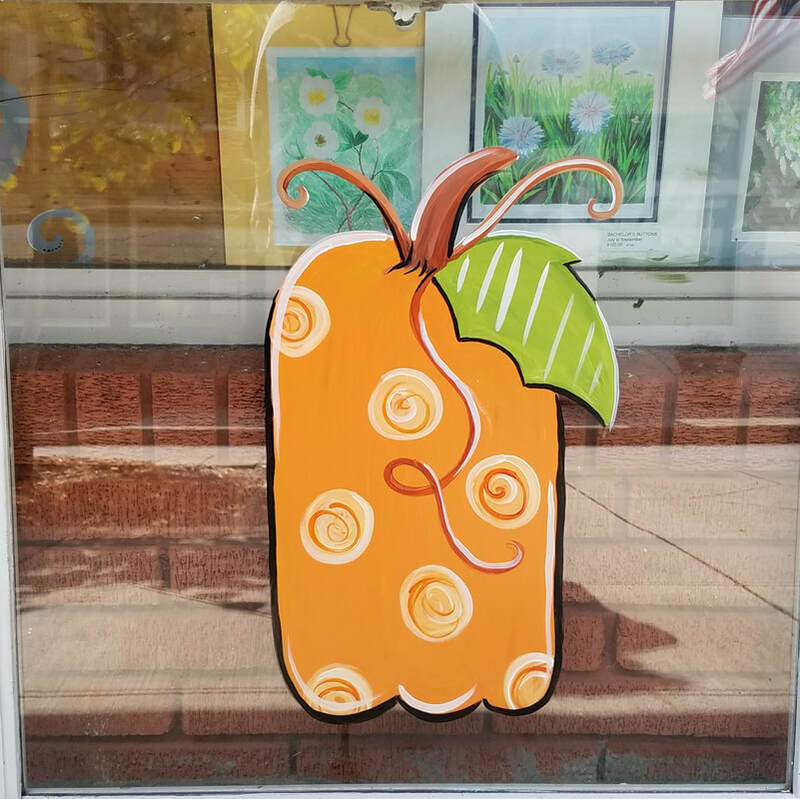 This price is for one image smaller than 5'x5'. 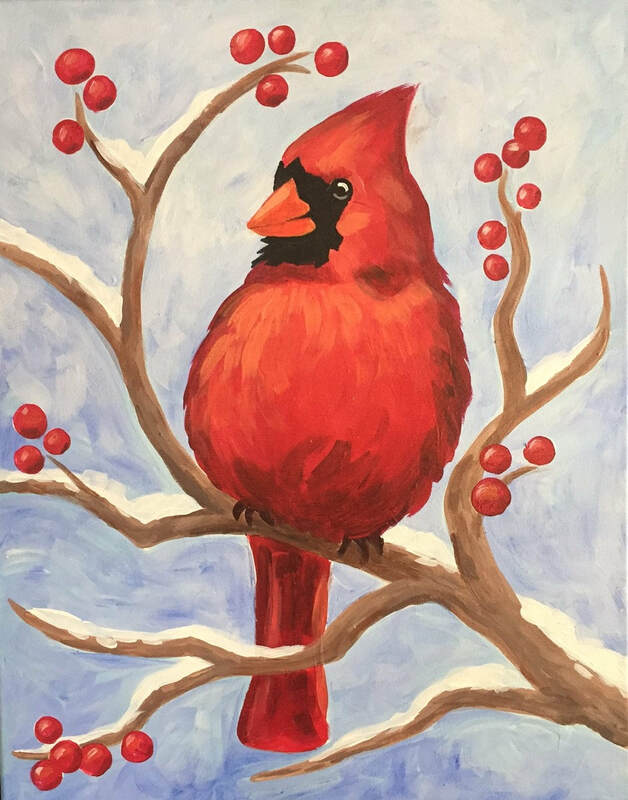 Unless otherwise listed in the title, all images below are standard images and can be painted at this size for this price. 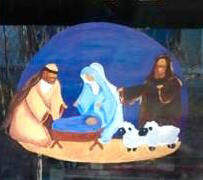 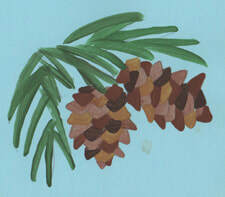 The artist will paint the image an appropriate scale and composition for your window. This price is for one image larger than 5'x5'. 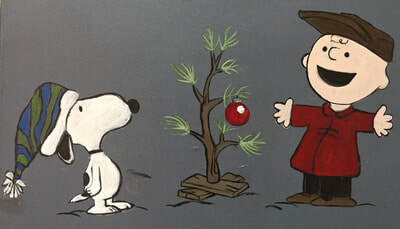 All images below can be painted at this size for this price. 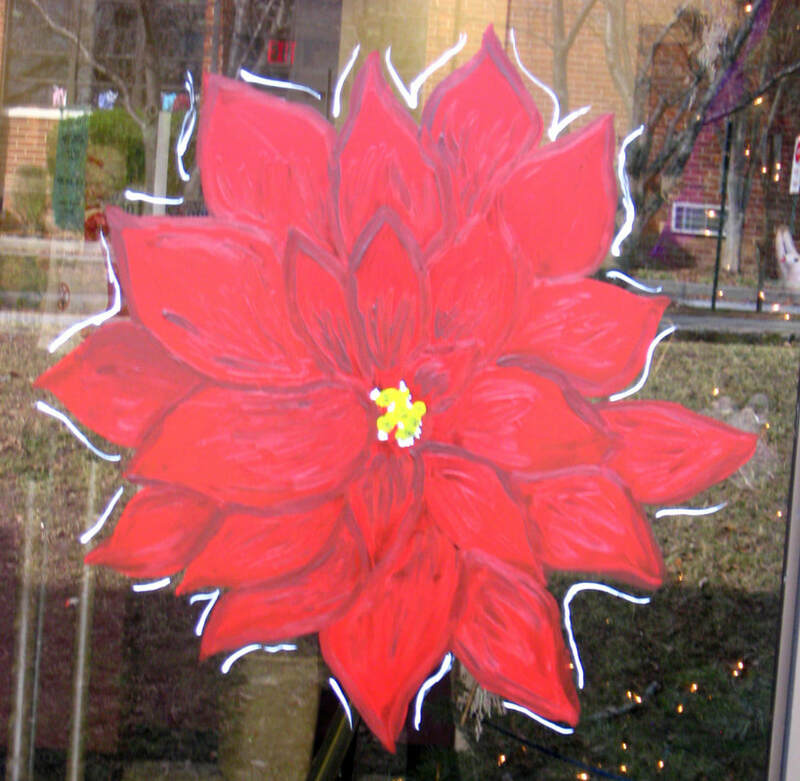 The artist will paint the image an appropriate scale and composition for your window. This price is for a full scene of images for your chosen theme. 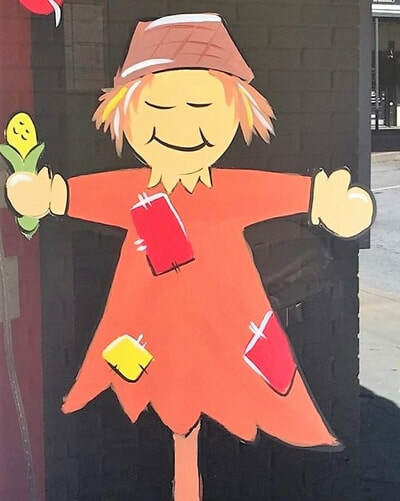 For example, a scarecrow with pumpkins, corn stalks, hay bales, etc., all on one window. 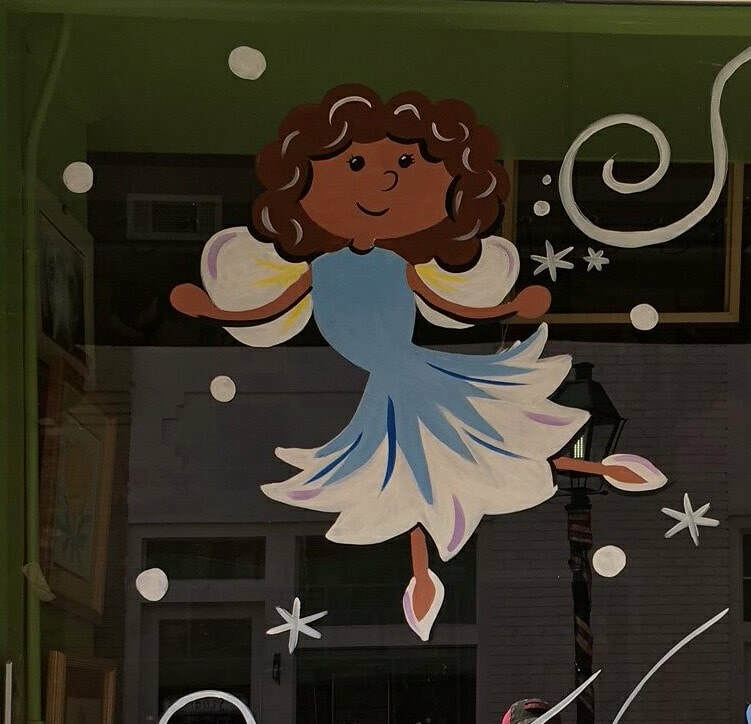 The price is determined by the chosen imagery. 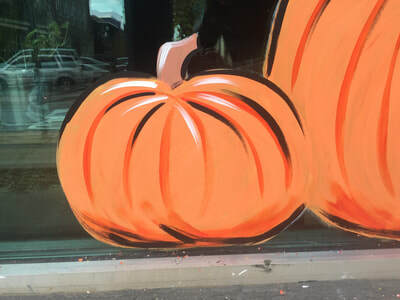 Removing the paintings at the end of the season can be a challenge without the right tools and materials. 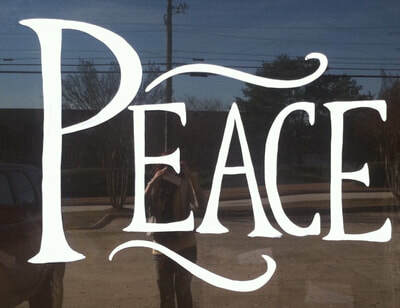 We are happy to take care of that for you and can schedule that at your convenience. 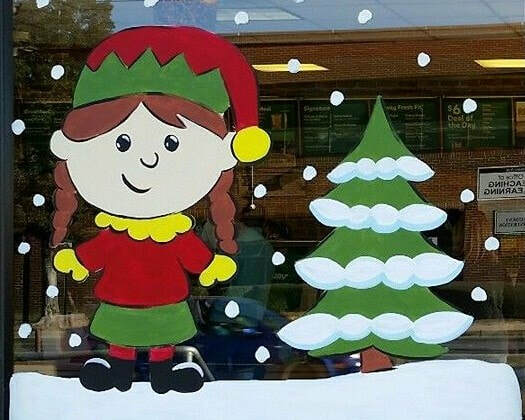 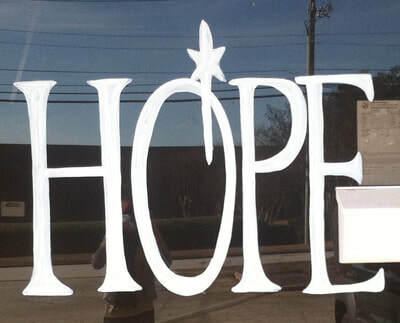 *Olde Town Conyers Merchants - Contact us for special pricing for both window painting and window cleaning. 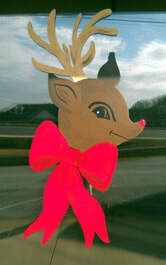 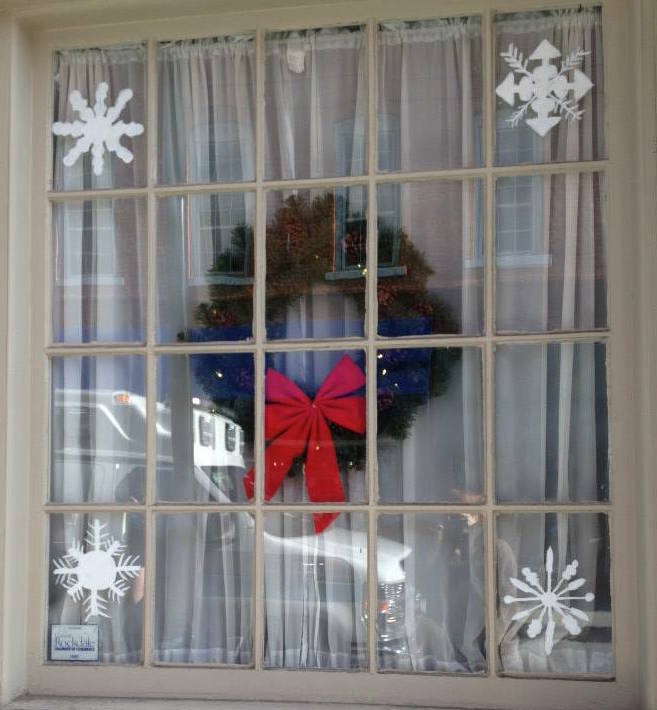 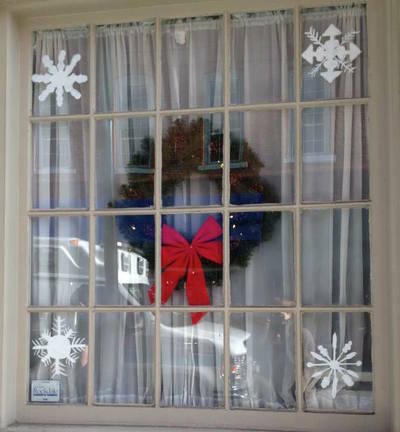 Request a full scene when you order your windows for an extra special holiday display!